The Hate U Give is a heartbreaking look at the all too familiar story of police violence and humanizes the people involved for an audience that might not understand. Summary:Starr witnesses the fatal shooting of her childhood best friend Khalil at the hands of a police officer. Now, facing pressures from all sides of the community, Starr must find her voice and stand up for what’s right. It’s a story that seems to happen all too often; a young black person is gunned down by the police. As it happens more and more and social media and the news start giving voices to these young person the discourse begins. That is current world we live in today and that is the world The Hate U Give is set in. 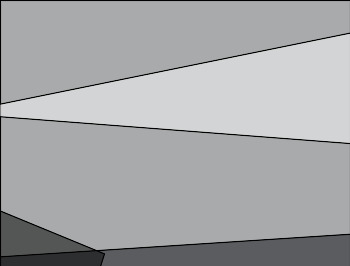 There is a large portion of the population who refuse to try and understand what these communities are going through and this movie is here to try and do that. Starr (played by Amandla Stenberg) is a girl living in two worlds; the one where she’s home in her neighborhood and the one she has to be to fit in at her high school. As the production continues we watch this young woman not only come to terms with the world that she lives in but also her place in it. That sometimes doing the right thing isn’t easy but that shouldn’t stop you. As we are watching this the production is keen to break your heart because this movie is here to make audiences try to understand what is happening in different corner of their city. There are plenty of absolutely stunning performances in this production but it’s Stenberg as Starr that holds this movie together. You empathize with her the various adults in her life try to do what they think is right for her. Some want her to speak out and take on this cause despite her still being a teenager and others are worried that there could be terrible consequences if someone even finds out that she was the witness. 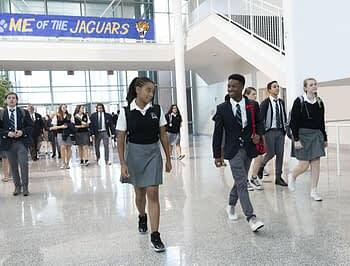 The story doesn’t pull it’s punches whether that means showing that the journey to justice isn’t always a straight line or the subtle racism of Starr’s classmates. 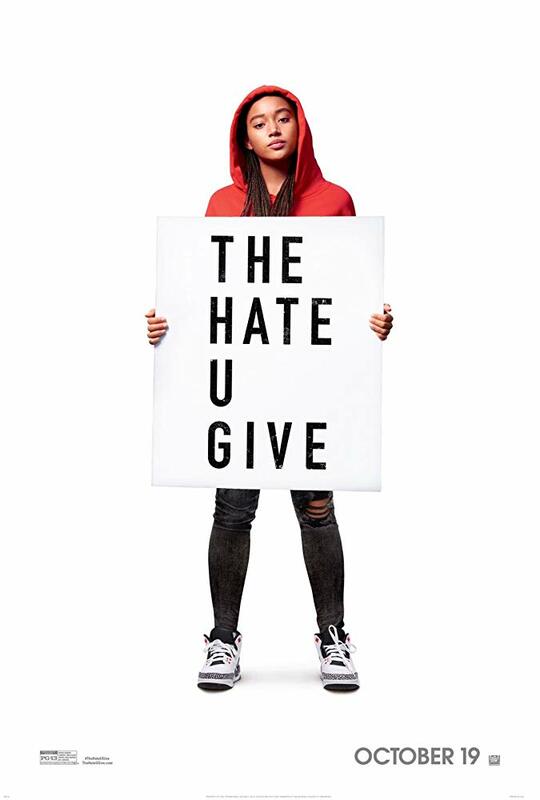 The Hate U Give is one of those movies that could be world changing if the audience that needs to see it seeks it out. 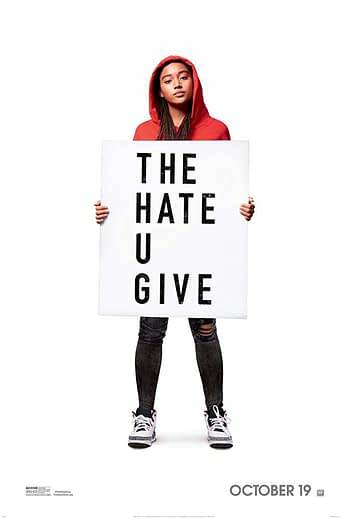 Between he amazing performances, the true heartbreak, and the anger simmering beneath everything The Hate U Give is here to make you think and maybe even change your mind.